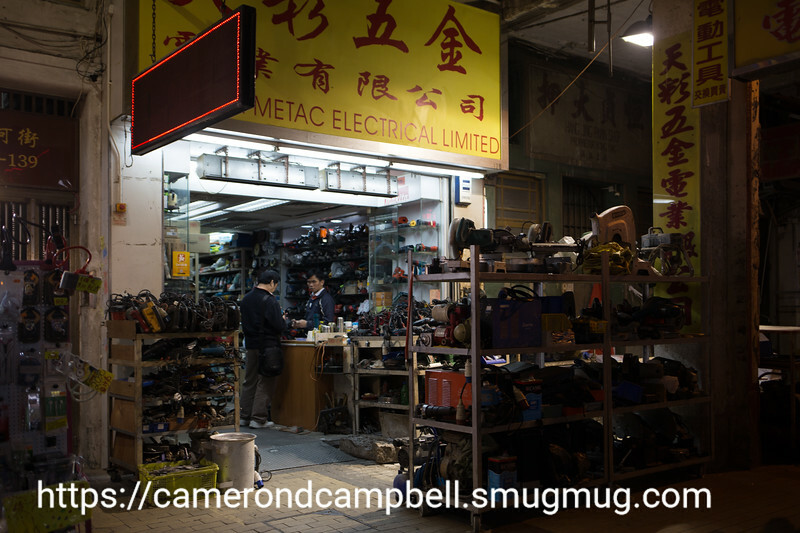 Pictures from an evening in Sham Shui Po. Sham Shui Po is a working class, industrial, and shopping neighborhood. I was shooting with a Canon 6D with a Canon 35mm F2.0 IS. Unfortunately, somehow I had the image stabillizer turned off, so I lost a lot of shots. But I'm pretty happy with the ones that made it.